Physiotherapy is a human healthcare profession specialising in function and movement seeking to overcome pain, injury and dysfunction in order to restore and optimise an individual’s function, confidence and potential, thereby improving and helping to maintain quality of life. Physiotherapists are experts in body movement, and understand how muscles and joints work, why dysfunction and injuries can occur, and how they can be prevented. This is of relevance in a variety of contexts including, sport, ergonomics, mobility, and life in general! Physiotherapists treat, rehabilitate and help maintain people of all ages and backgrounds, whether their problems are a result of sport, work, gardening, medical conditions, accidents and falls, or merely the ravages of time! The benefits of Physiotherapy are widely recognised and valued by the medical profession in both public and private sectors, Physiotherapy services being provided in both National Health Service (NHS) and private hospitals and clinics. Independent research has established that Physiotherapy works and The Chartered Society of Physiotherapy (CSP) and The Health and Care Professions Council (HCPC) ensure that high standards of practice are maintained. Acupuncture may be used, in conjunction with other treatment modalities, in the Physiotherapy management of neuro-musculoskeletal dysfunctions to facilitate recovery and rehabilitation. 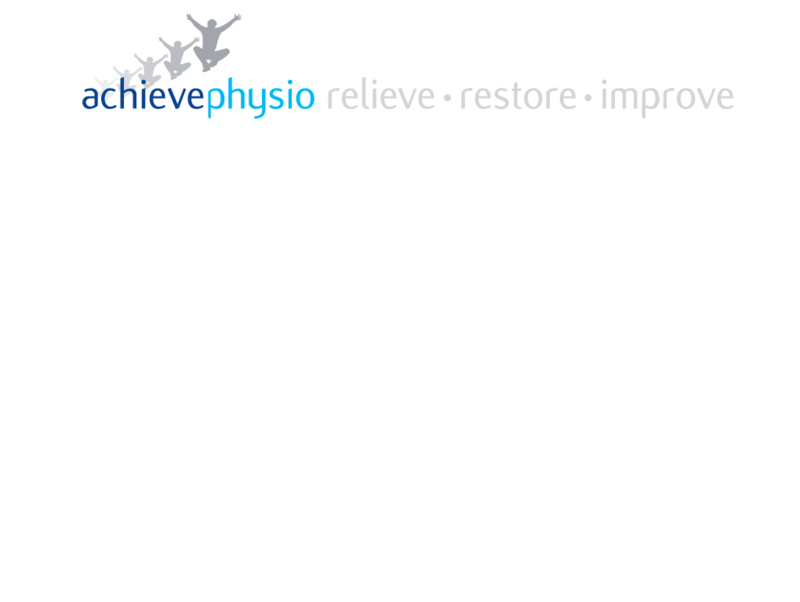 Acupuncture in Physiotherapy is therefore considered to be ‘complimentary’ rather than ‘alternative’ therapy. Acupuncture in conjunction with Physiotherapy is widely accepted and utilised within private practice and the NHS. It takes the essential basis of Chinese Medical needling, using it within the medical framework in the UK, and utilising Western anatomy, knowledge of the musculoskeletal system and the interaction of the balance mechanisms of the human body. Traditional Chinese Medicine (TCM) acupuncture dates back to 1000BC and is based upon the insertion of needles into the body in order to balance the movement and levels of ‘Qi’ (energy life force) within the body, as an imbalance of Qi results in disease, pain, or disability. Like many treatments, acupuncture is not appropriate for everybody, therefore this will be discussed with you. The extent and duration of the benefits also varies between individuals. Factors such as general health, severity and duration of the condition, and the nature of previous treatment/management of the problem can influence the effectiveness of acupuncture treatment. The Acupuncture Association of Chartered Physiotherapists (AACP) has established minimum standards of training and Physiotherapists are bound by professional codes of conduct via the CSP and the HCPC. Further information can be obtained by contacting Ian Johnston at achievephysio.